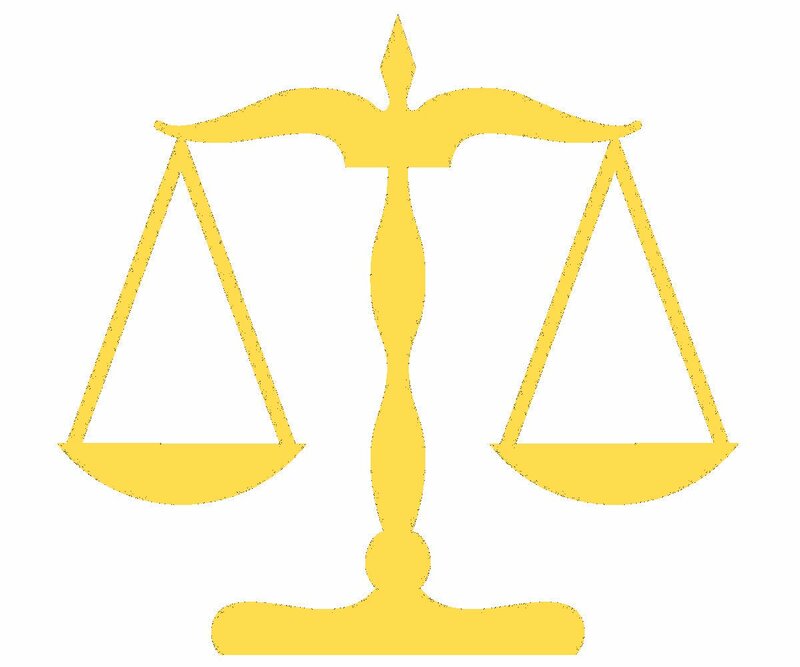 Jon M. Egan has been practicing law in Oregon since the year 2000, and his family has a long history in the law. The name "Egan" is one of the oldest in Europe, originating in the 10th century. It comes from the Irish "Aedhagan," which means "the little bright-eyed one." 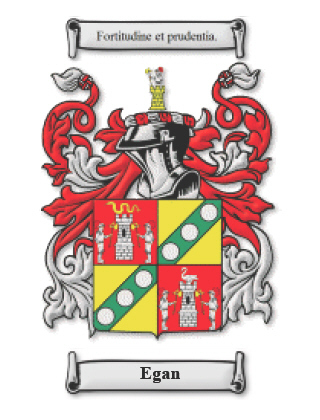 The Egan Family Crest is pictured to the left, along with the clan motto, "Fortitude and Prudence." 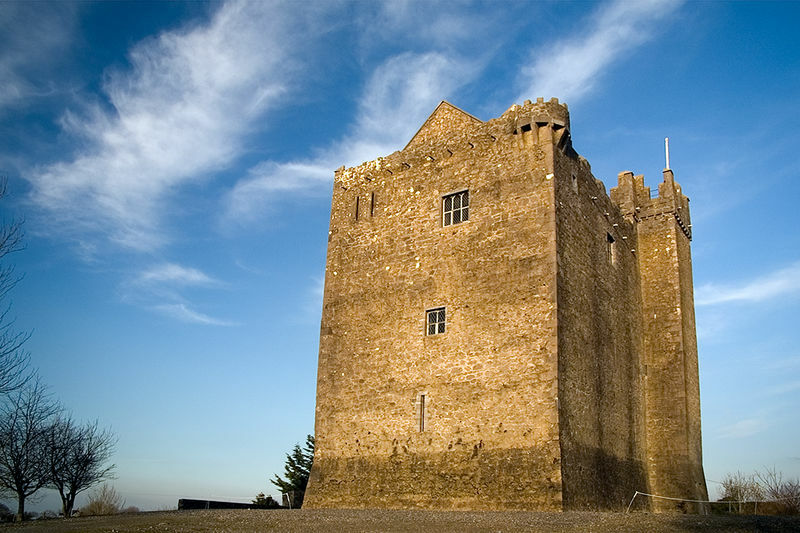 The Clan headquarters, Egan Castle (also known as "Redwood Castle") was built in the year 1210 on the River Shannon in County Tipperary, Ireland. It is pictured below, and in the upper right corner of every page of this web site. The Egans have been the leading family of hereditary "Brehons" (Lawyers and Judges) and "Ollaves" (Professors) in Ireland since that time, and they ran a celebrated university as well as Ireland's premier law school at Redwood Castle for hundreds of years. Even today, the Chief of the Egan Clan, who owns and resides with his family in Redwood Castle, is attorney Michael J. Egan. It is Jon's purpose in life to honor the family's rich tradition.